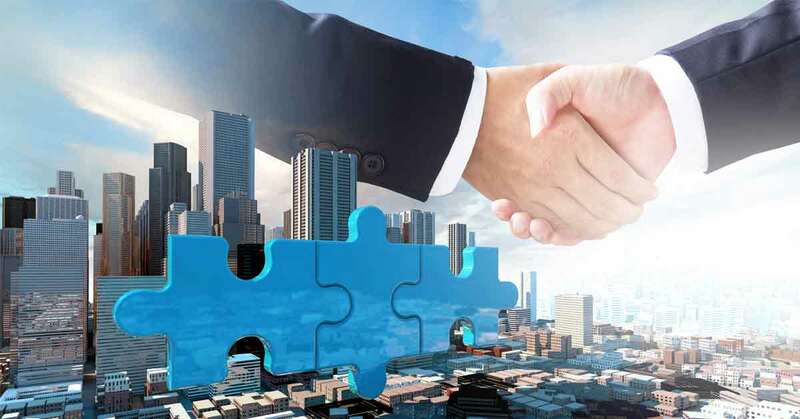 With the exit of Videocon group, Liberty Mutual Insurance Group welcomes DP Jindal Group and Enam Securities as the New Joint Venture Partners for its Indian Company to become Liberty General Insurance. Reportedly, the debt-laden Videocon group has finally confirmed that it has exited the insurance business by selling its entire stake of 51.32 percent in the general insurance business joint venture with US-based Liberty Mutual Insurance Group to Enam Securities and DP Jindal Group for an undisclosed sum. In the new Liberty General Insurance Company, DP Jindal Group firm Diamond Dealtrade a reputed industrial conglomerate will hold 26 percent, while Vallabh Bhansali’s Enam Securities, a privately owned and managed firm is known for making long-term investments as well as backing entrepreneurs who wish to build a valuable private company will hold 25.32 percent. While the foreign partner Liberty Mutual Insurance Group of the US will continue holding 49 percent. The Insurance Regulatory and Development Authority of India (IRDAI) has already provided approval for stake sale. The company has also received all requisite regulatory approvals for changing its name to Liberty General Insurance and will soon apply with the Registrar of Companies for doing the same. The US insurer had increased its stake to 49 percent last December in the JV from previous 26 percent. The company has a paid-up capital of Rs. 1,084 crore, makes it one of the highest paid-up capital companies among all the general insurers in the country. The company has also registered a 38 percent growth in the December quarter and that without exposing itself to crop insurance, this makes it one of the fastest growing general insurers in India. The company is expecting a 40 percent growth against the previous financial by earning over ₹800 crore from new business premiums this fiscal year 2018-19. It is also targeting a growth rate of two-three times against the market, which is growing at 17 percent annually which gives them a chance to achieve break even within the next 2 to 3 years.